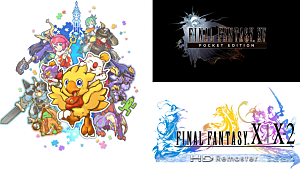 Final Fantasy fans love many of the games in the series for their emotional stories, wonderful soundtracks and deep gameplay. However, an aspect that is sometimes overlooked is the optional side-quest objectives that arguably make the series great, too. 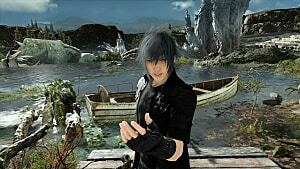 Final Fantasy XV has more than 200 side quests. Many of them involve small, simple tasks; repair cars, heal hunters, find objects and more. But there are others that are more complex, more interesting and more thrilling to complete. Some of them involve taking down gigantic monsters, while others offer mental challenges that defy player intelligence. 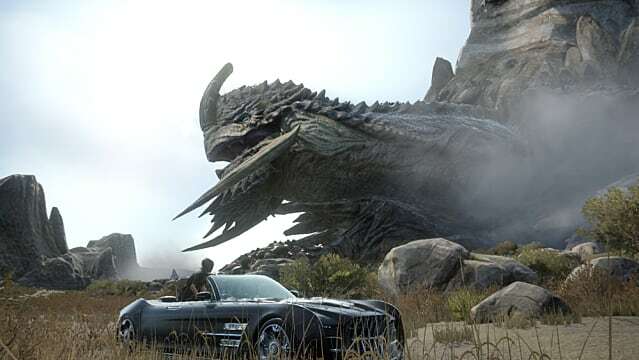 In this article, we have compiled the five best side quests in Final Fantasy XV. 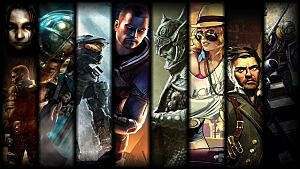 Some of them are available in the early stages of the game, while others are post-ending content. 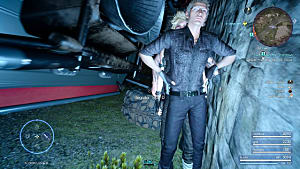 At the start of Chapter 3, Prompto will propose the group check the Chocobo Farm at the south of Duscae. When they arrive, they discover that they cannot rent Chocobos because there is a dangerous beast hunting them. A man named Wiz will ask the party to kill the monster in order to let the Chocobos be free again. 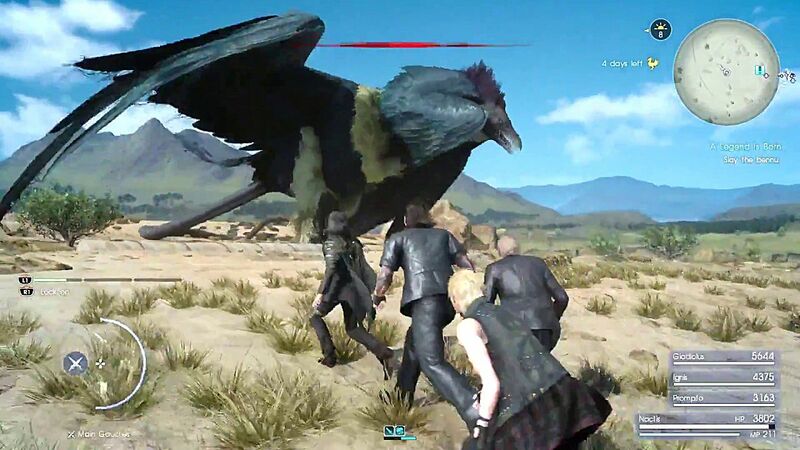 This side quest is probably the most important one in the game, since you won't be able to mount Chocobos until you finish it. However, it is also one of the coolest side quests in the game because you have to follow agiantt Behemoth known as Deadeye to its lair, being careful not to be spotted by it. Along the way, you will fight small groups of enemies and, once you reach the destination, the real fun starts. You will fight Deadeye in a ruined fortress filled with oil barrels you can explode with Fire to deal more damage to the foul beast. 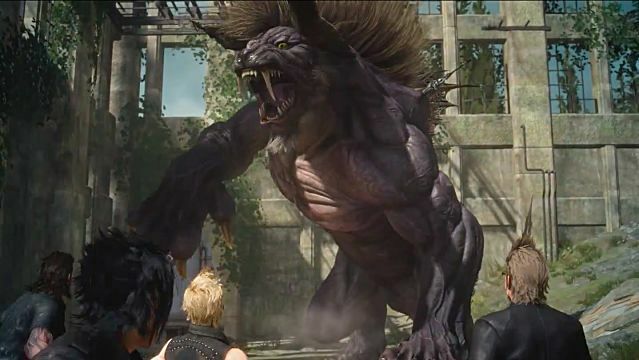 It is a thrilling fight with one of the most menacing monsters in the game, and it will also probably be the first time you hear the theme Omnis Lacrima in the game, a beautiful and epic song composed by Yoko Shimomura. Scraps of Mystery is a series of side quests involving a treasure hunt. This quest line takes you through all Lucis as you search for clues to complete the Sylvester map, a map that will point you to the location of a great reward. There are 14 pieces of the map scattered around the world. To find them, you need to first look for clues. These will mark on your menu the positions of scraps. However, it is not an exact objective, but instead a general signifier; you will have to look for it around the area, checking for a piece of paper that looks, well, like a map. And while this might be too collective-ish for some of you, I assure you that the reward is worth it. Besides, is it not the journey itself what matters the most? 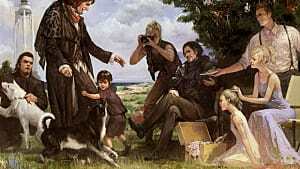 This side quest triggers after Chapter 9. Go to Hammehead and talk to Cindy, who will hand you this mission. Part of this quest requires waking up the Adamantoise, an enormous mountain turtle that has 5 million hp! It is the toughest enemy in the game, an overwhelming challenge that only the most dedicated players will conquer. To fight with it, you have to start the Lonely Rumblings - Longwythe Hunt. Right after you accept it, the adamantoise will appear in the distance. All the people in the surrounding area will hide from the giant beast, leaving you room to fight it on your own. The key to defeating it is lots of patience (the fight can take up to three hours! ), healing items and aerial combos. Take all the opportunities you can to summon arqueons and use your most powerful abilities. This battle is one of the most epic moments you will experience in Final Fantasy XV. To activate this side quest, you need to complete the main story and unlock the Regalia Tpe F. Then, you will have to visit Letallum at night, where you will find a couple of bandits chatting in an alley. You will get valuable information about the location of a dungeon and an interesting item, the Magitek Core. As you are probably thinking, you will need to fly the Regalia to get to the Pitioss Secret Dungeon, located northwest of the continent. The Magitek Core you are looking for is just outside the dungeon. 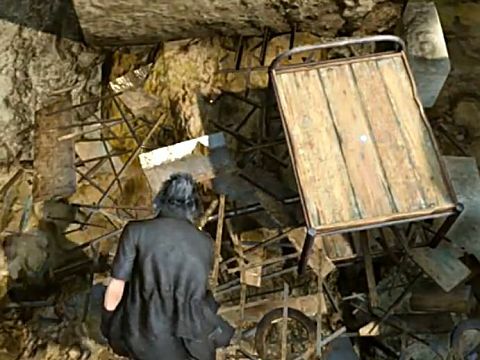 You don't even need to get through Pitioss to complete the side quest. However, it is heavily recommended, since it is a unique place that contains one of the most powerful accesories in the game. What makes this particular dungeon special is that it does not have a single enemy -- not even a final boss. Pitioss is basically an enormous and complex maze, full of puzzles and platform sections. 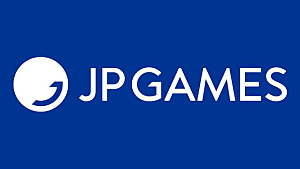 It offers a different challenge that is unique to the whole game, one that will test the intelligence and precision of any player. Remember the giant bird you see in the first chapter? You will eventually have the option to fight a similar one in spectacular fashion. To activate this quest, you must first finish the game. This will trigger Rudolph to appear, your contact for a series of side quests that involve many of the most powerful enemies in the game. A Legend is Born is the first side quest Rudolph will hand you. 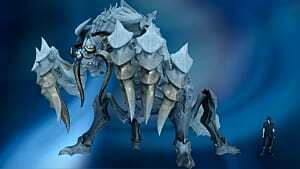 He will send you to defeat Bennu, which is the name of this beast. You will find it south of Leide in a big, open space. 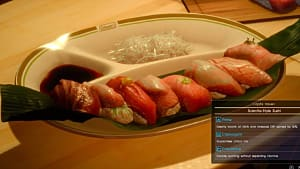 Make sure you rest and eat Ignis' best recipes before the battle. 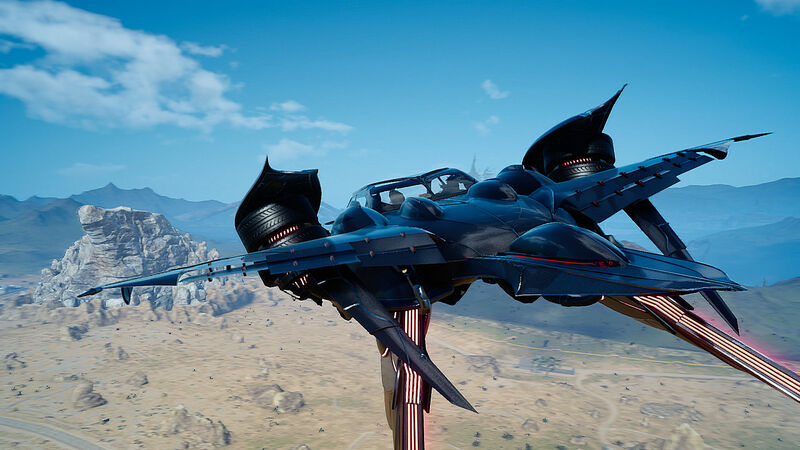 But once you begin, you will experience one of the most thrilling fights in Final Fantasy XV, where aerial combos will once again be the key to victory. You can block some Bennu's attacks that will break its guard, allowing you to deal great amounts of damage in a matter of seconds. Make sure you make the most out of them. 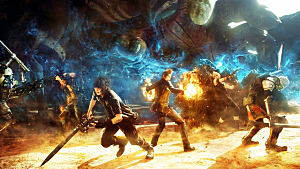 There are many, many more side quests in Final Fantasy XV, but these are the five that we consider the most interesting and entertaining. What do you think of them? Can you suggest other side quests you find as good as these ones? Let us know on the comment section below!